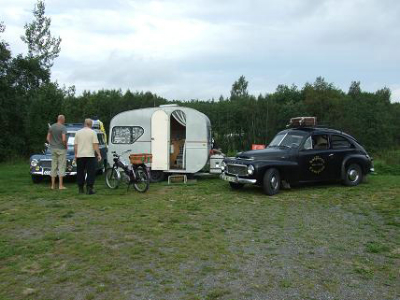 Welcome to our small and cosy family campsite located 8 km south of Härnösand within easy access from the E4. Is the weather nice? Go for a refreshing dip in the mere next to the campsite, or enjoy our wood-fired sauna. Guests also have free use of a rowing-boat. 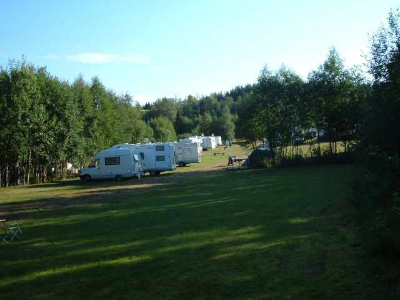 You are welcome with your caravan, motorhome, tent or any other form of camping. There are also cottages in several different price ranges available to rent. We want to extend a warm welcome to you, and will do our very best to ensure that your stay here with us is a comfortable as possible. Ice cream, beverages and sweets available to purchase from reception/shop where you can also order freshly baked bread daily. 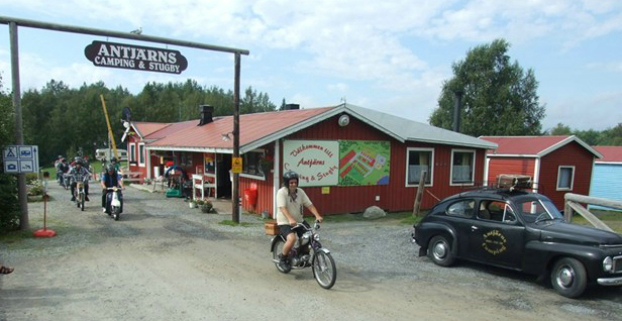 A warm welcome to Antjärns Camping och Stugby (holiday village) in Västernorrland! 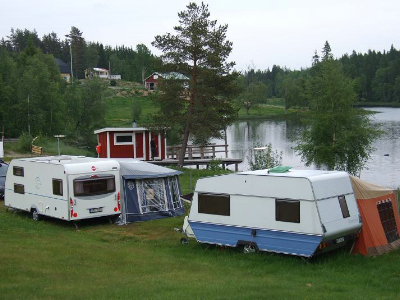 Antjärns Camping & Stugby is a cosy family campsite located 8 km south of Härnösand. 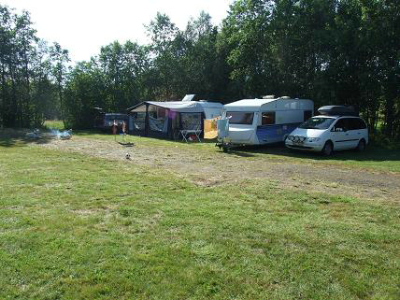 There are nice large pitches for motorhomes, caravans and tents, with and without electricity. 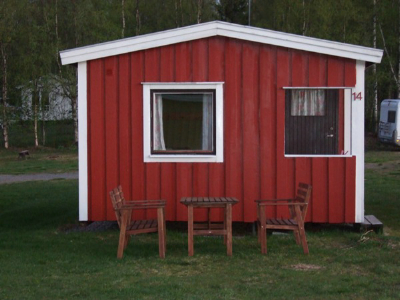 Antjärns Camping & Stugby has cottages in various price ranges. All are heated with electric heating. 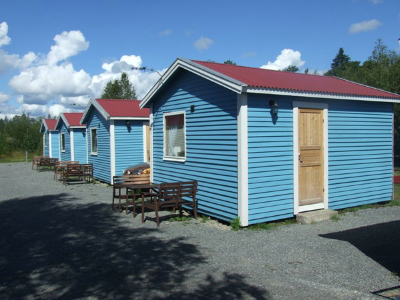 Basic cabins without shower and WC with room for 4 people. Shower & WC in the nearby service building. There are also newly renovated cottages with private shower, WC and TV. These are available with 4 or 6 beds.